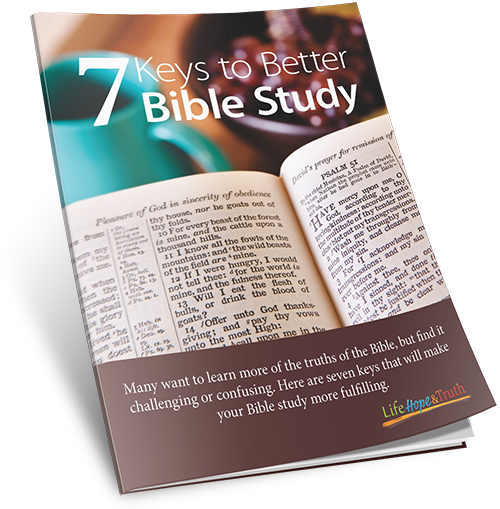 Make your Bible study more fulfilling! The Bible tells us how to gain the most from our studies! Useful for dealing with everyday challenges.